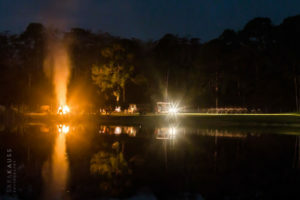 We are so proud to have hosted an amazing country music concert on the Lucky Old Sun Ranch property this Spring! 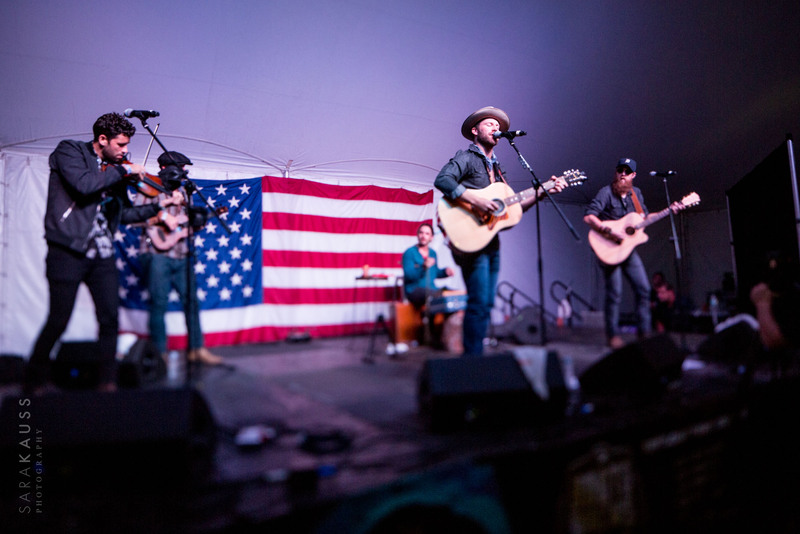 Good friend of the ranch, Drake White, and country artist Craig Morgan, came all the way from Nashville to rock the stage under the stars. 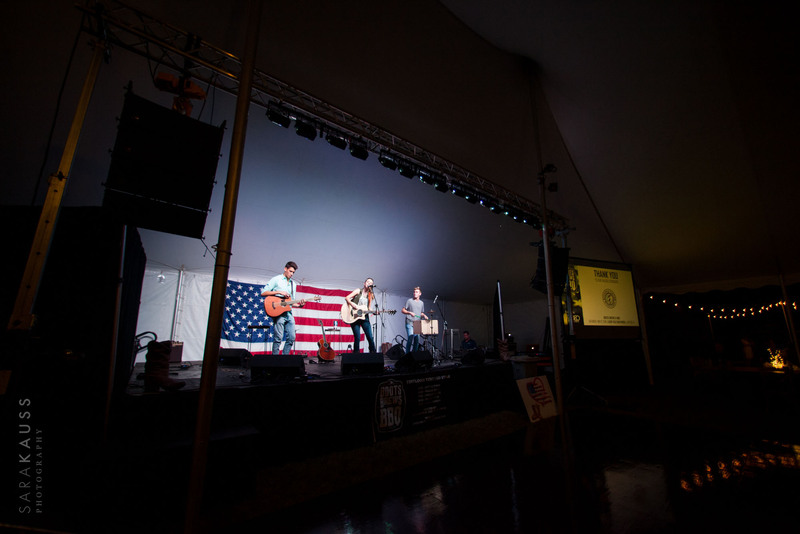 We are so proud to have hosted an amazing country music concert on the Lucky Old Sun Ranch property this Spring! 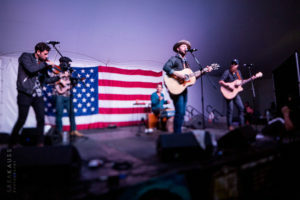 Good friend of the ranch, Drake White, and country artist Craig Morgan, came all the way from Nashville to rock the stage under the stars. 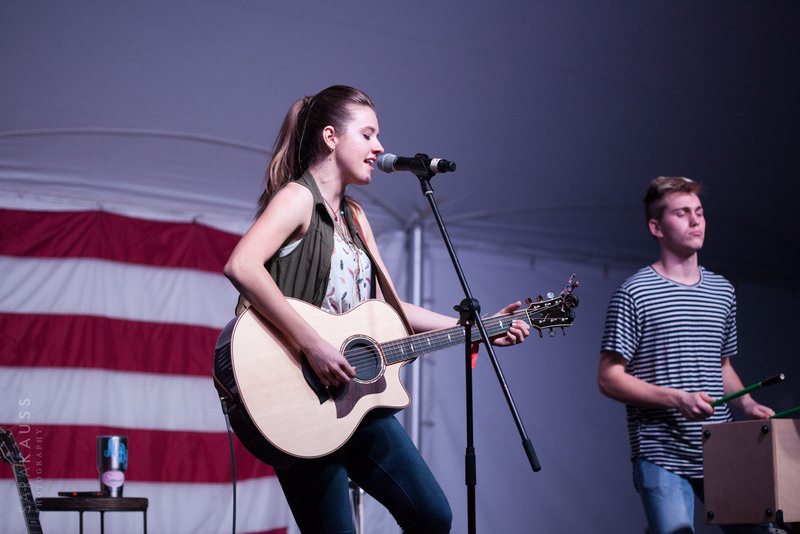 Hometown girl Maggie Baugh opened the show, and it was an overall amazing event! 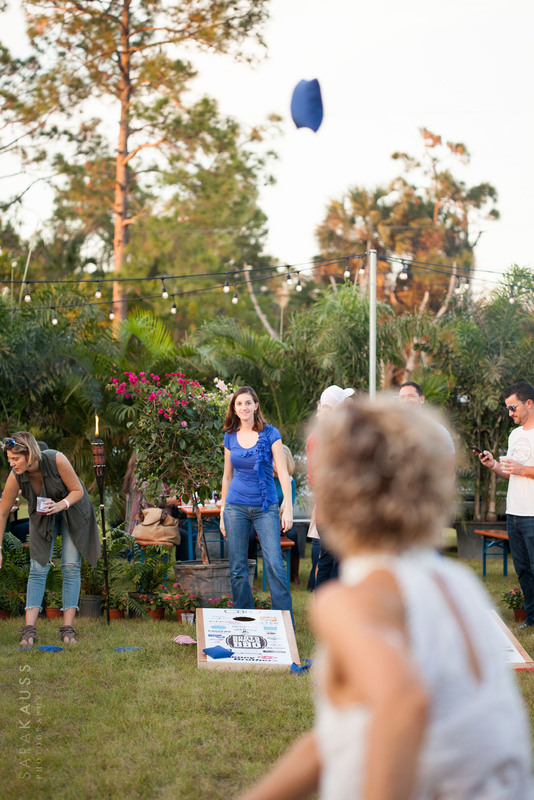 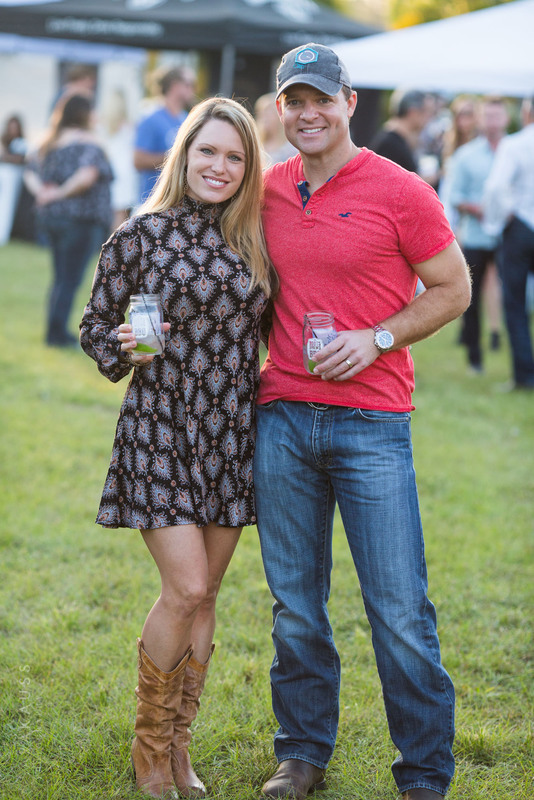 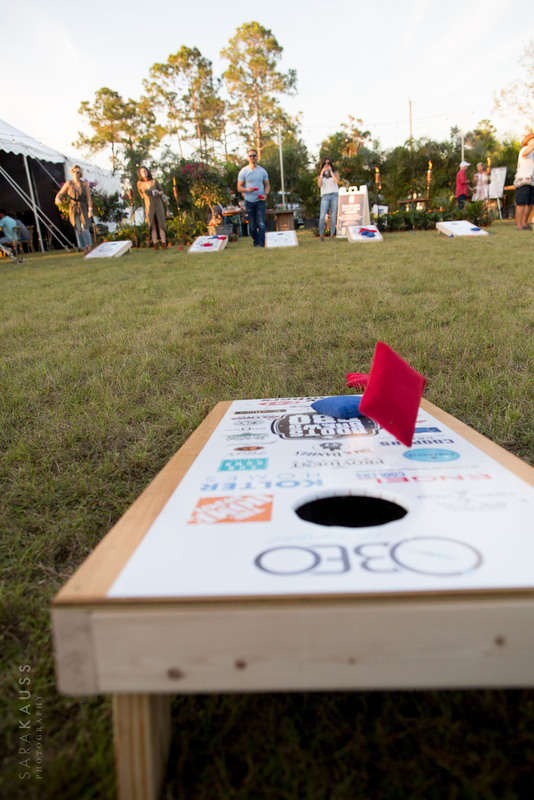 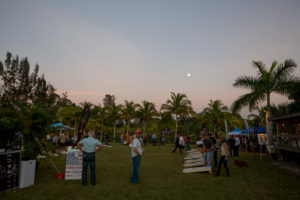 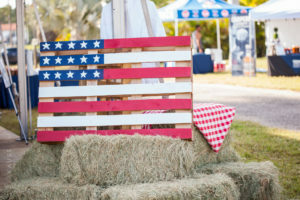 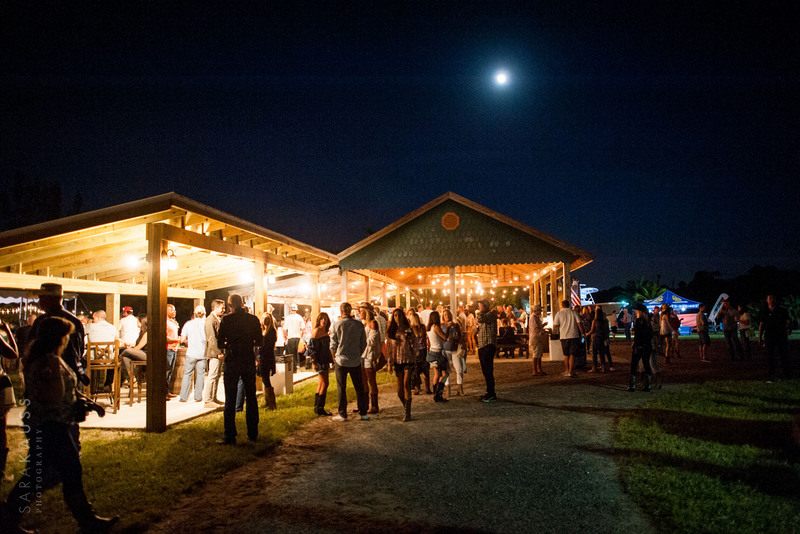 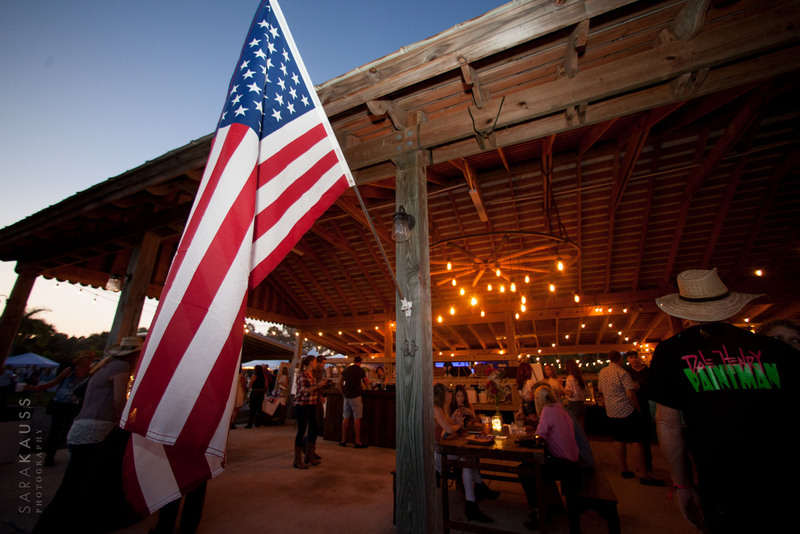 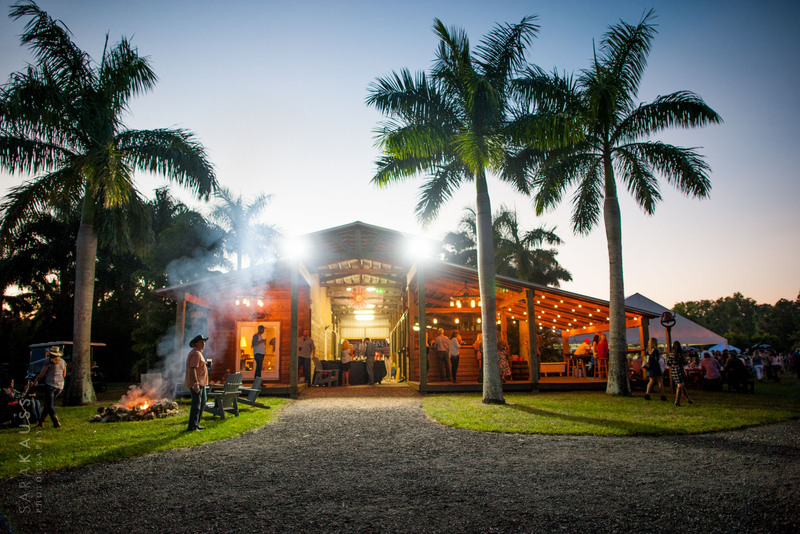 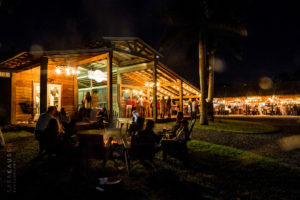 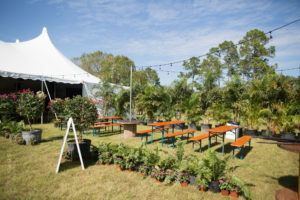 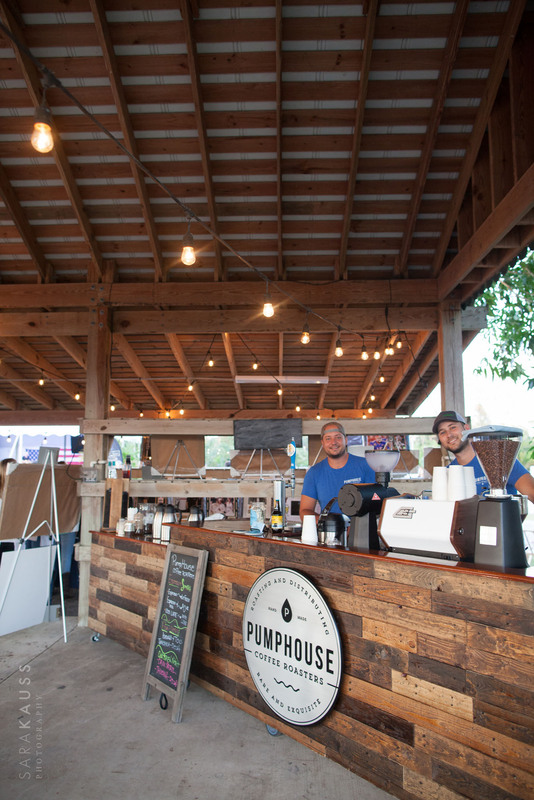 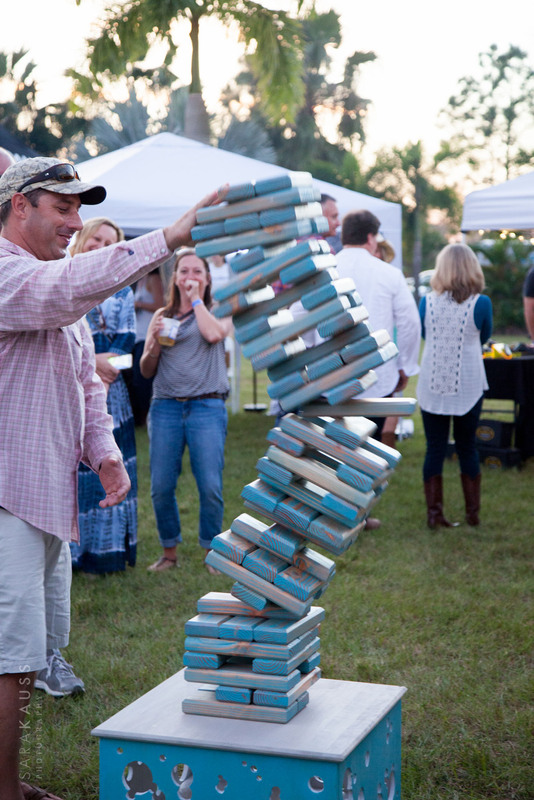 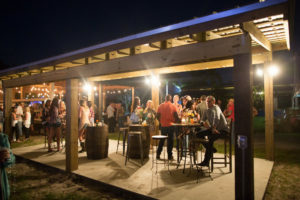 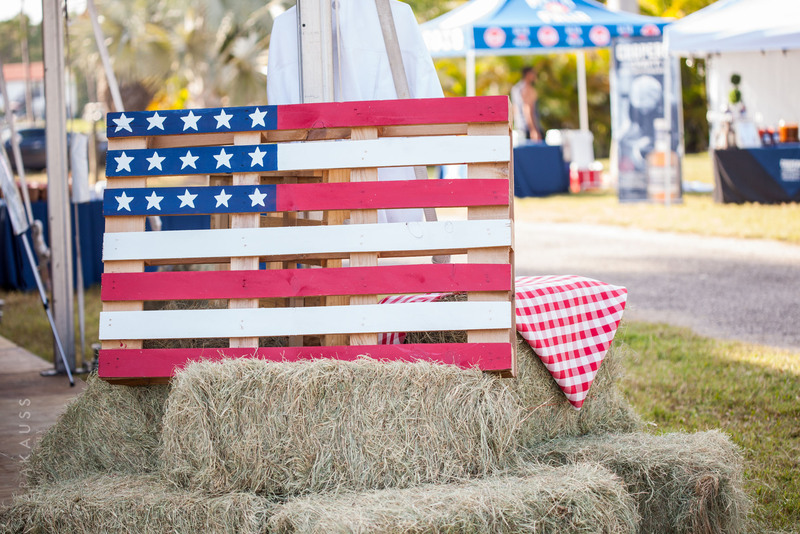 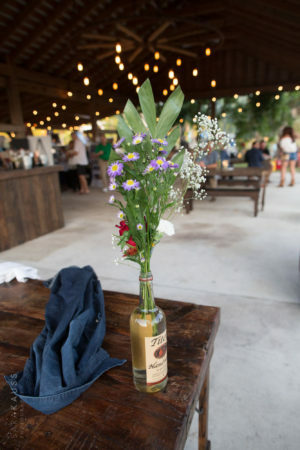 Between an incredible group of vendors, lawn games, a beer garden hosted by Twisted Trunk and Tequesta Brewing Company, and 13 chefs making amazing food, the entire event was unforgettable. 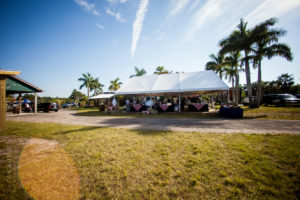 We are so thankful for the vendor participation and the connections we made. Since the concert, Coolinary Cafe has been part of many more events here at the property! 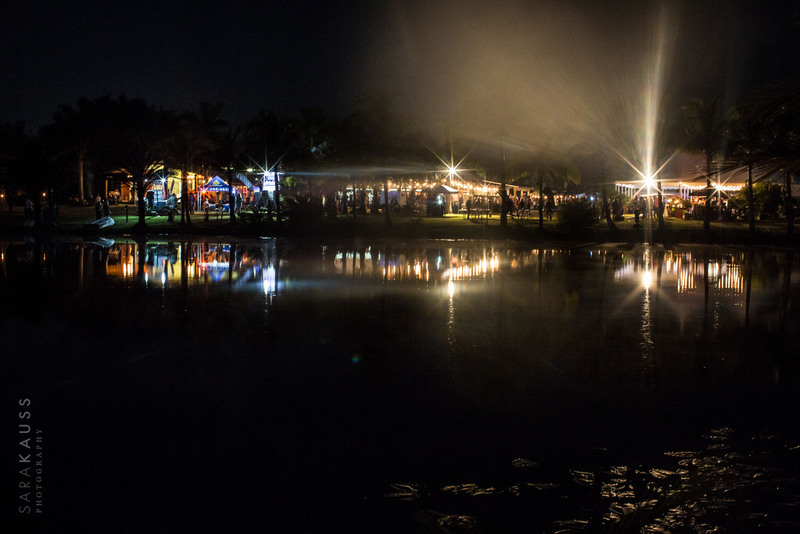 Thank you all for being a part of this event. 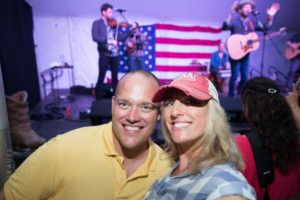 Bringing pieces and people from Nashville to our home in Florida is a huge passion of ours, especially for Sara who spends a lot of time in Music City. 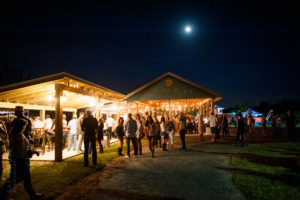 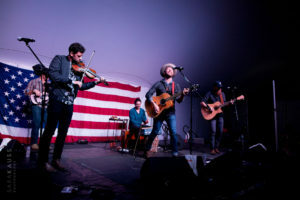 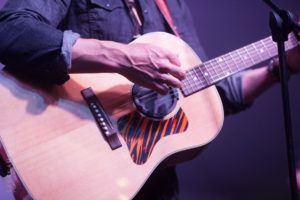 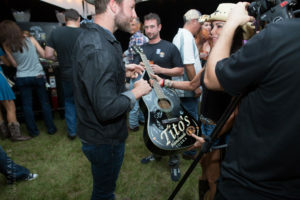 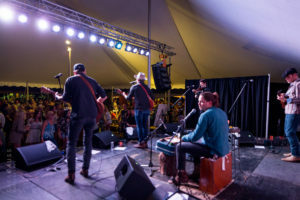 Lucky Old Sun Ranch has hosted other country music events like the CF Foundation’s Songwriters in the Round two years in a row. 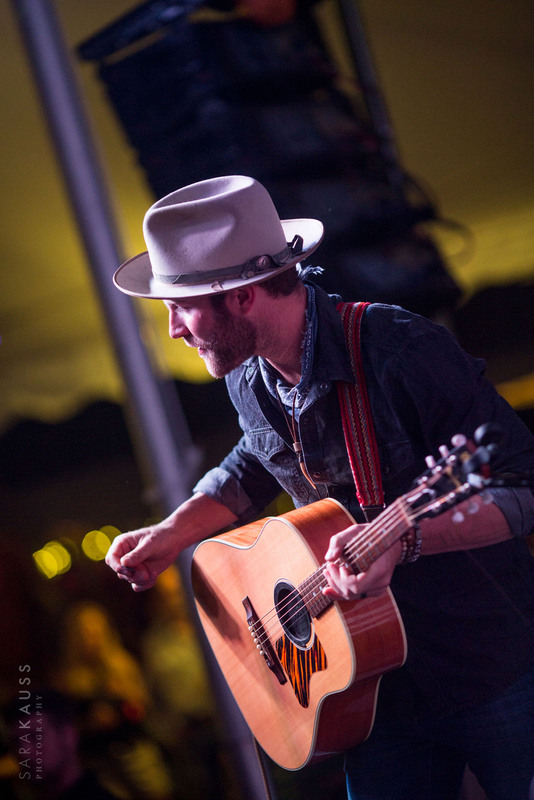 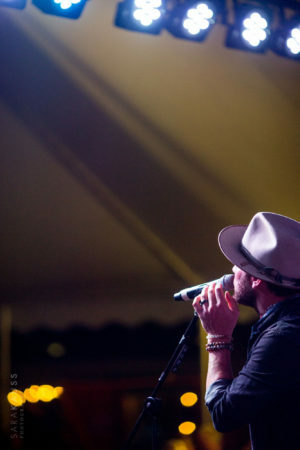 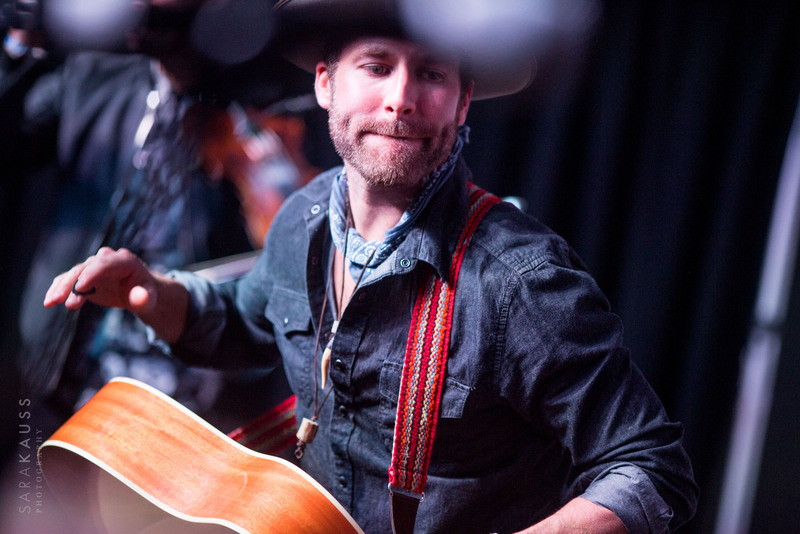 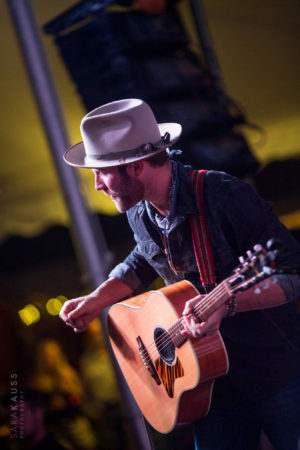 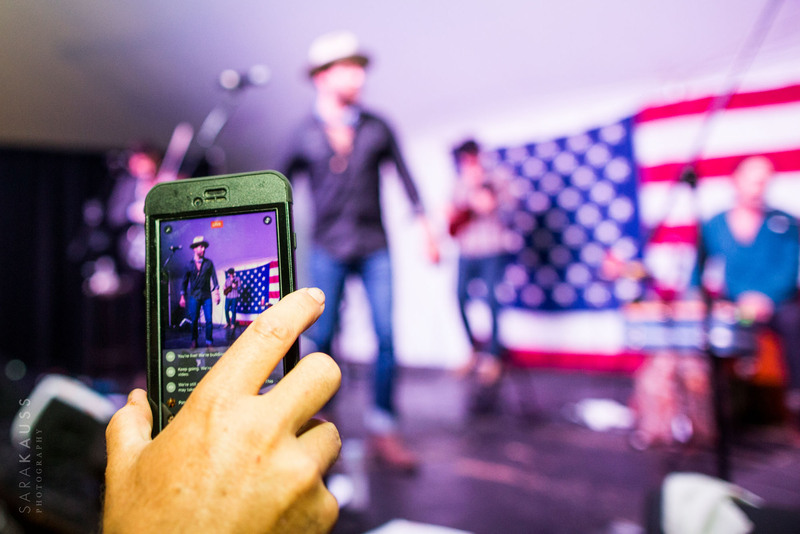 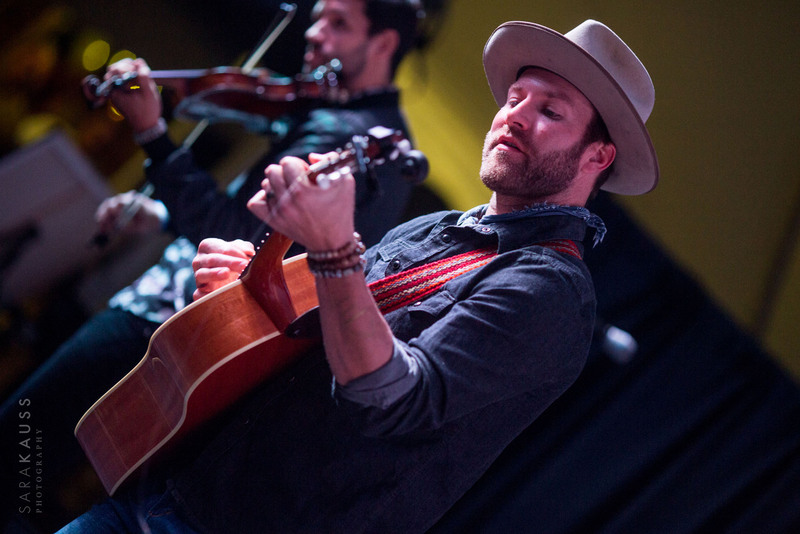 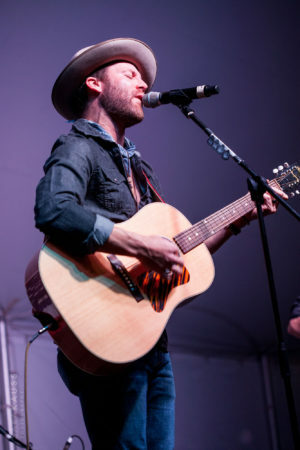 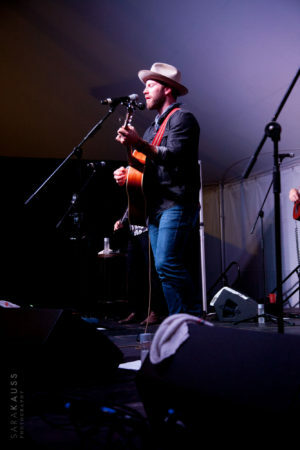 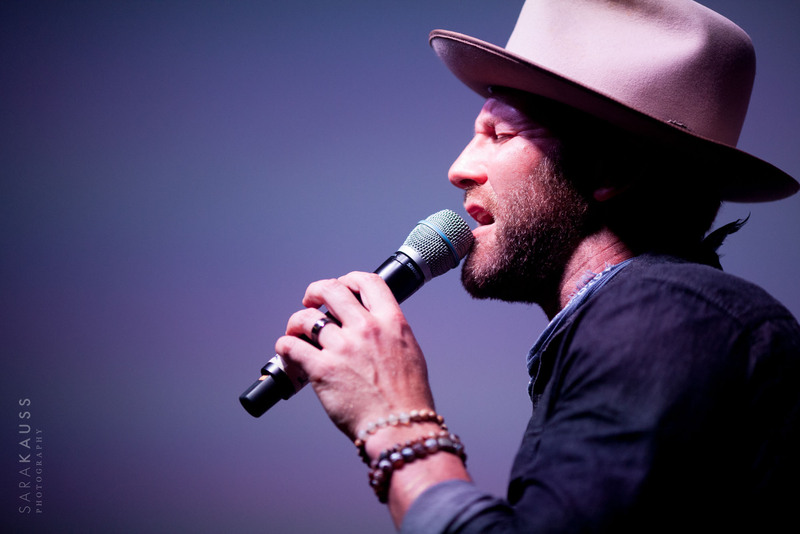 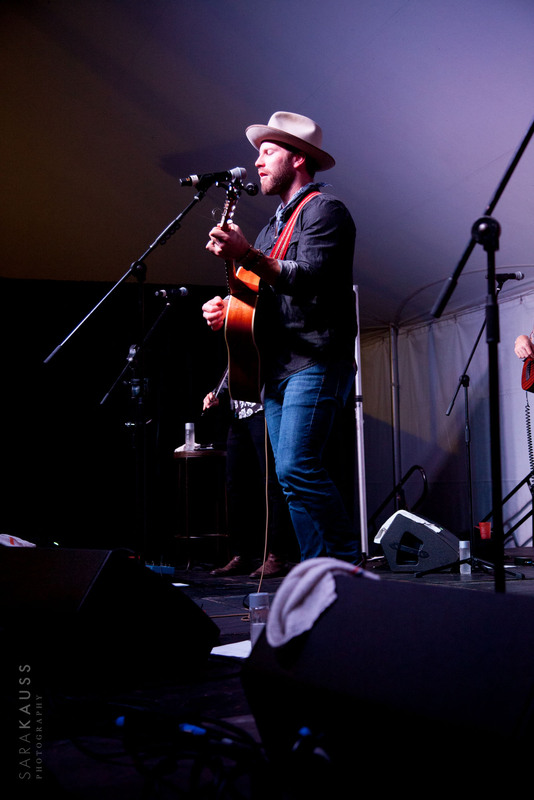 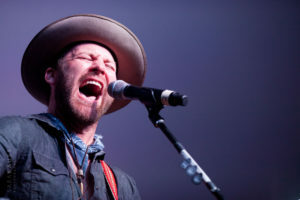 Having Drake White perform for our Jupiter community was incredible, with his infectious personality and energy on stage. Sara got a chance to interview him for a People Of Podcast episode before the show! 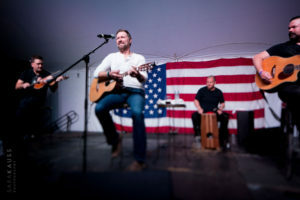 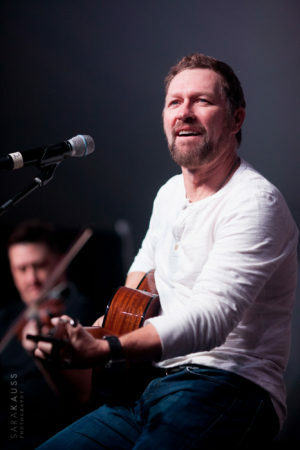 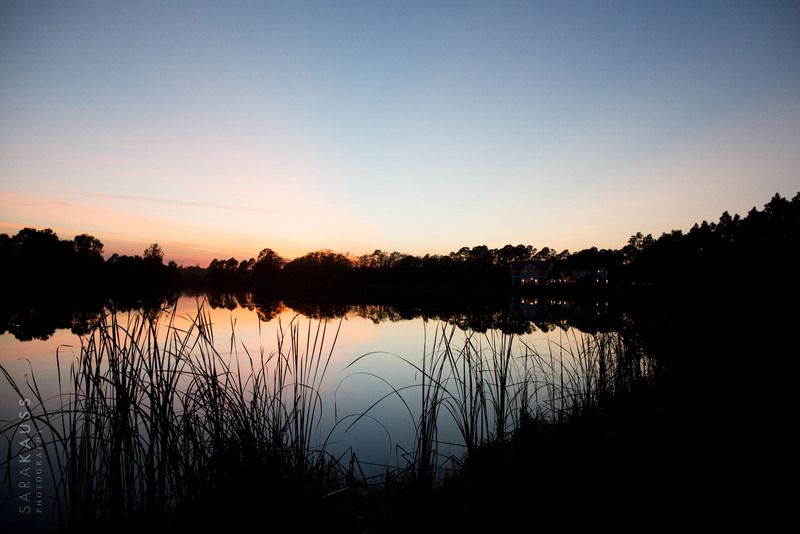 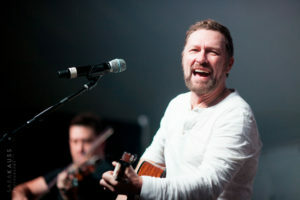 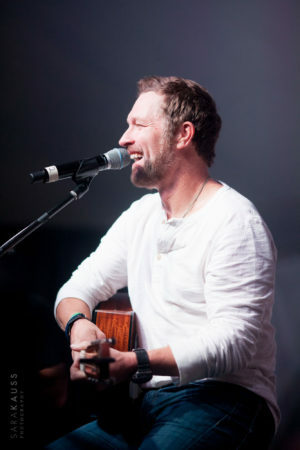 Our friends and neighbors at Seven Day Hideaway Farm hosted the performers, and Craig Morgan left a sweet handwritten note on their wall, with famous lyrics from his song, “I Was Almost Home”. 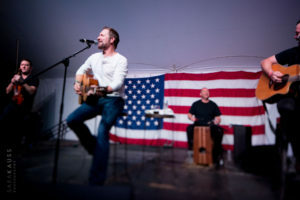 A huge, heartfelt thank you to Drake White and Craig Morgan for spending time with us at Lucky Old Sun Ranch and leaving behind amazing memories! 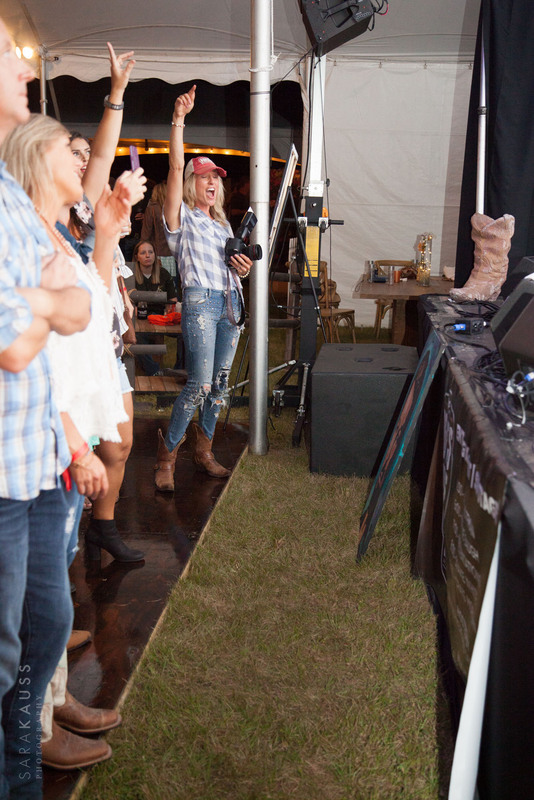 We cannot wait to host more incredible country music concerts and events.